Jeevitham is a state-of-the-art Integrated Pharma Cluster that is being developed near Bangalore, Karnataka. 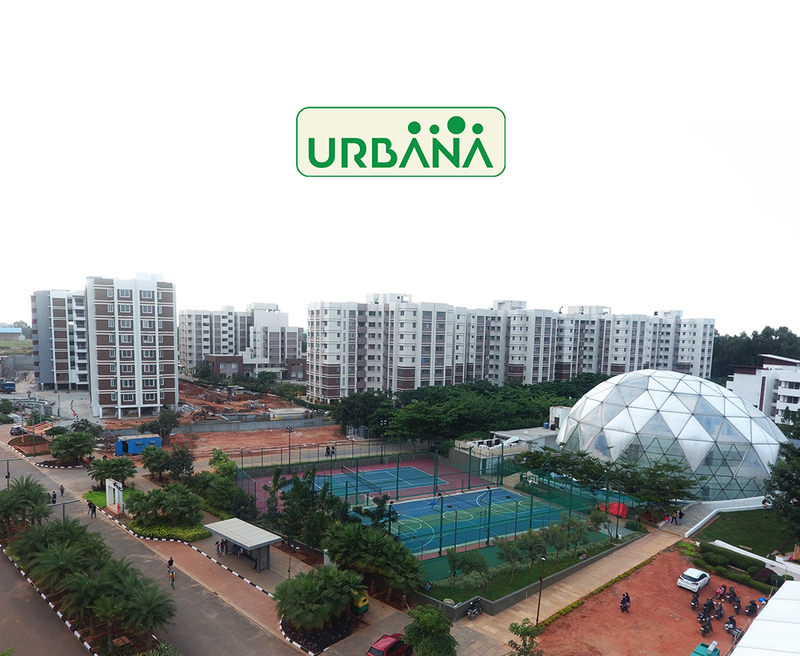 Spread over a sprawling 278 acre land, the development is situated amidst the lush green landscapes of north Bangalore, which has become an extremely attractive destination for industries owing to the initiatives on infrastructural development undertaken by the Government of Karnataka. Jeevitham offers multiple land sizes to manufacturing as well as ancillary, warehousing and supporting units. Strategically located on NH-232, it enjoys close proximity to NH-7 and to the International Airport, thus offering excellent air, road and rail connectivity. Moreover, the project is situated amidst a fully developed industrial zone with easy access to skilled labour and first-class infrastructure including power, water, telecom networks, effluent treatment and solid waste management facilities. As a world class pharma and biotech cluster, Jeevitham is a highly valuable resource for industries to set up base and flourish in a hassle-free environment.